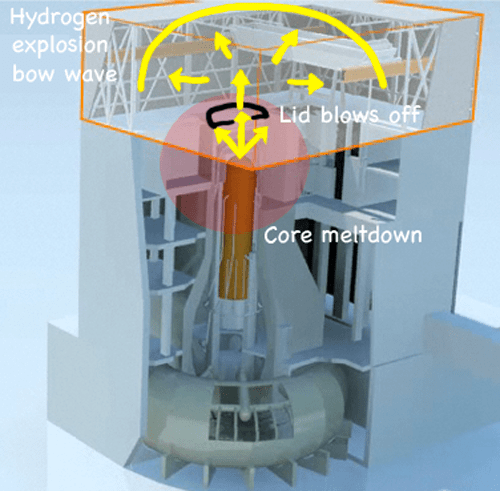 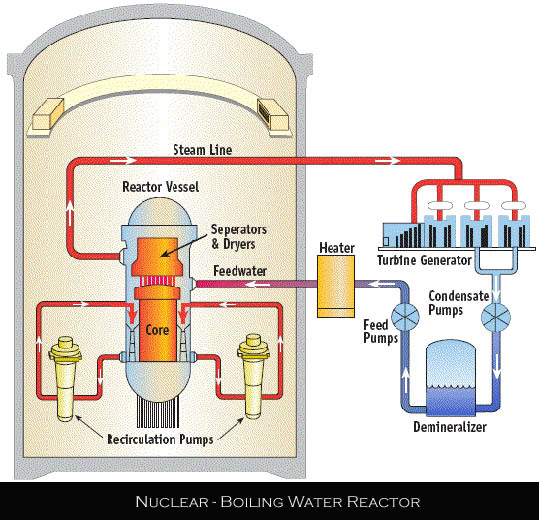 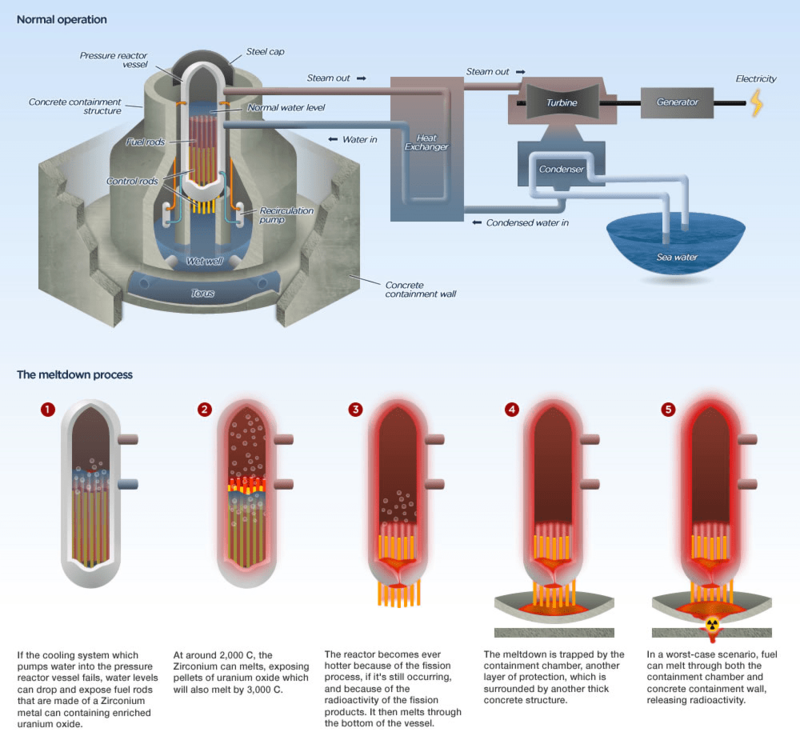 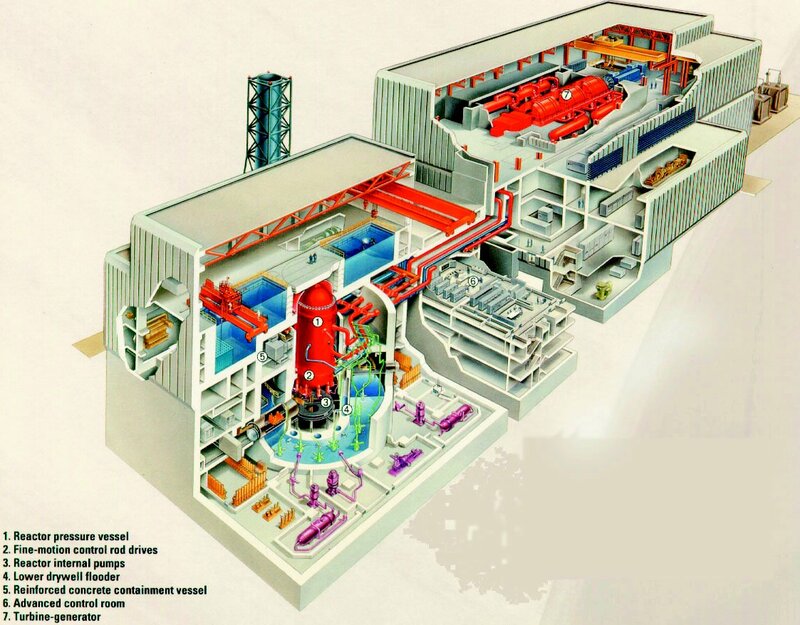 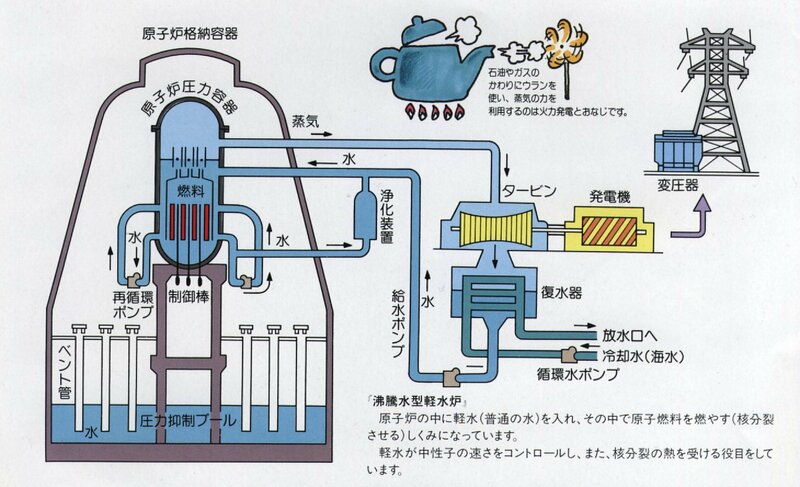 The boiling water reactor (BWR) is a type of light water nuclear reactor used for the generation of electrical power. 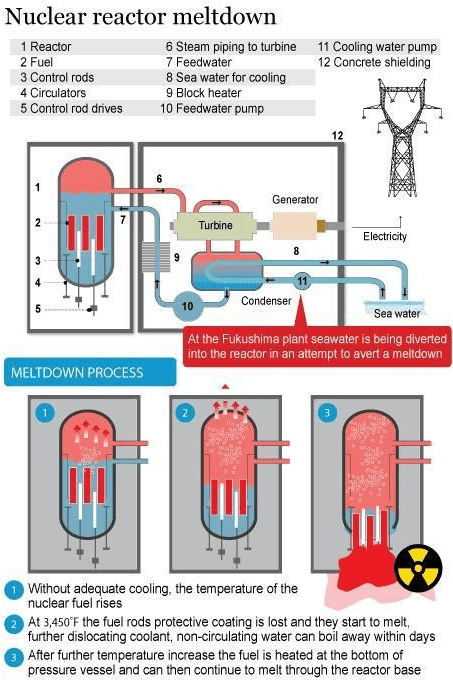 It is the second most common type of electricity-generating nuclear reactor after the pressurized water reactor (PWR), also a type of light water nuclear reactor. 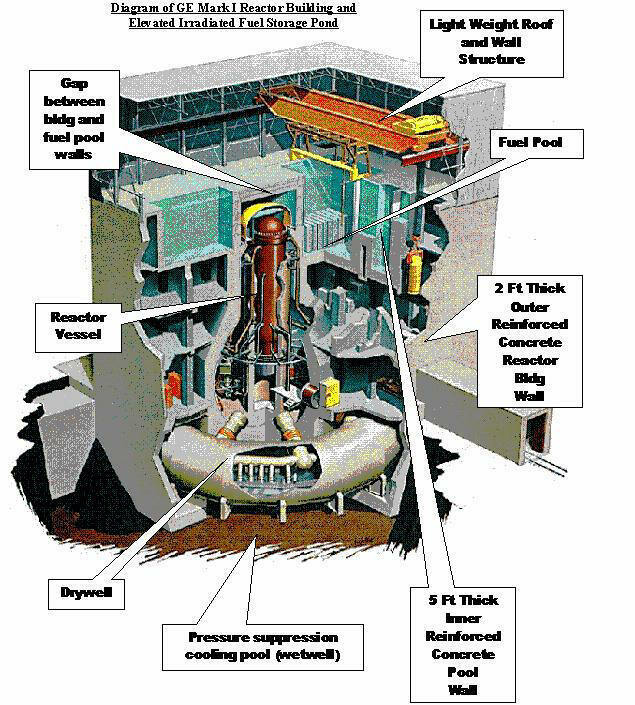 The BWR was developed by the Idaho National Laboratory and General Electric in the mid-1950s. 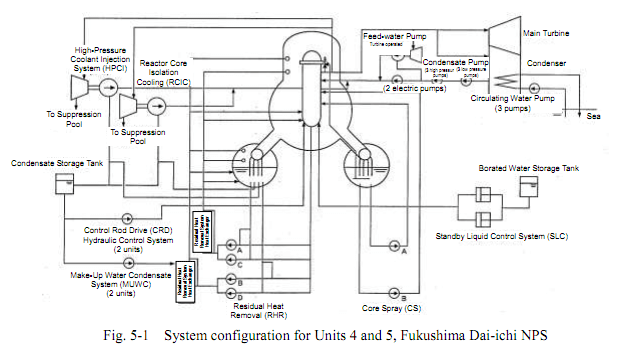 The main present manufacturer is GE Hitachi Nuclear Energy, which specializes in the design and construction of this type of reactor. 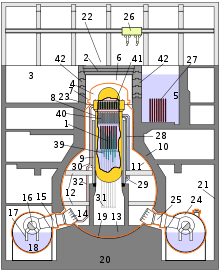 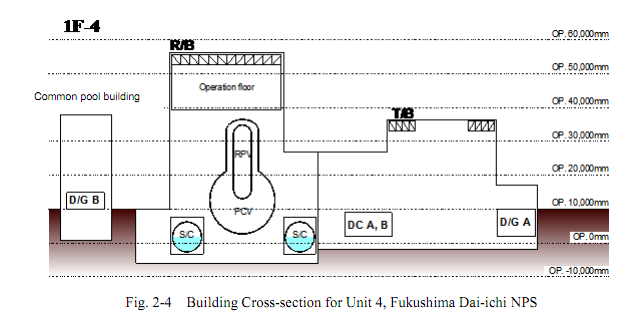 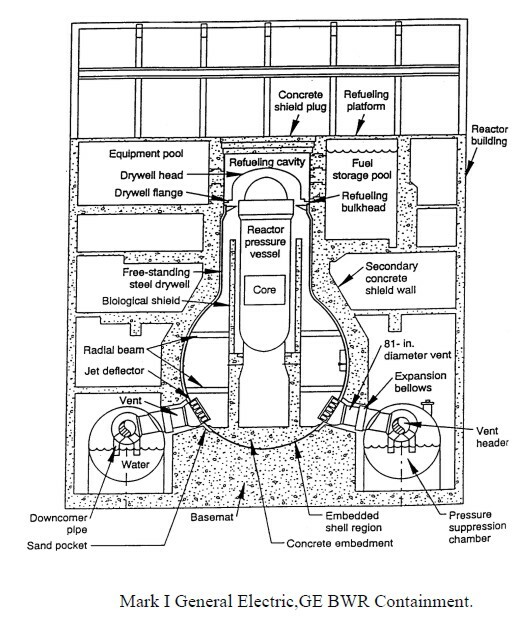 The first generation of production boiling water reactors saw the incremental development of the unique and distinctive features of the BWR: the torus (used to quench steam in the event of a transient requiring the quenching of steam), as well as the drywell, the elimination of the heat exchanger, the steam dryer, the distinctive general layout of the reactor building, and the standardization of reactor control and safetysystems. 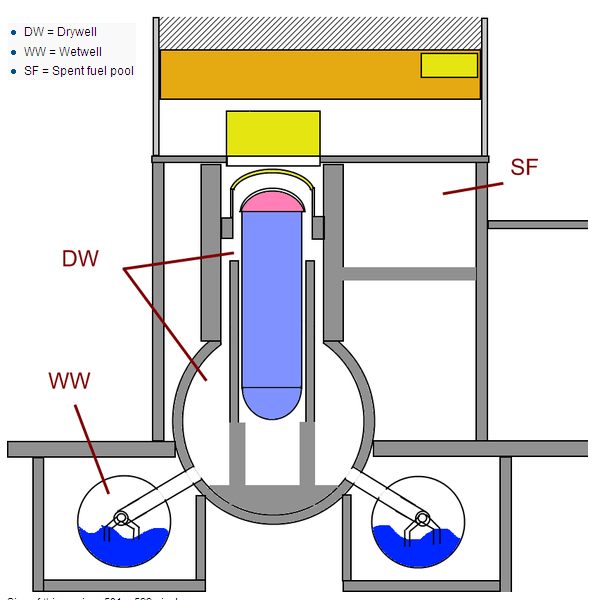 The first, General Electric, series of production BWRs evolved through 6 iterative design phases, each termed BWR/1 through BWR/6. 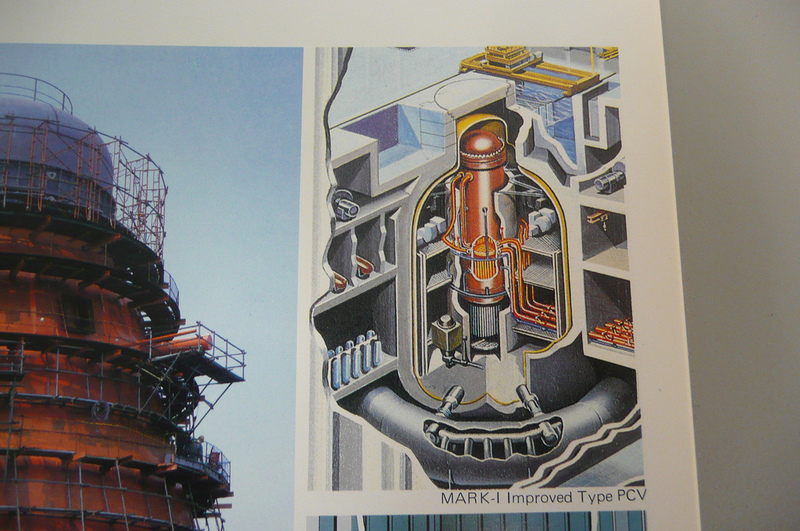 (BWR/4s, BWR/5s, and BWR/6s are the most common types in service today.) 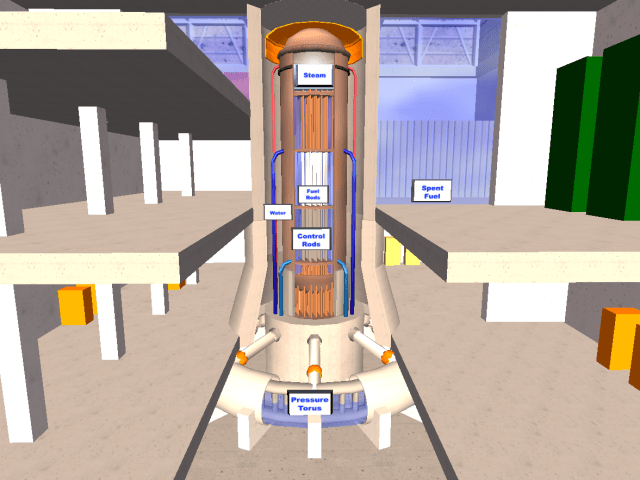 The vast majority of BWRs in service throughout the world belong to one of these design phases.